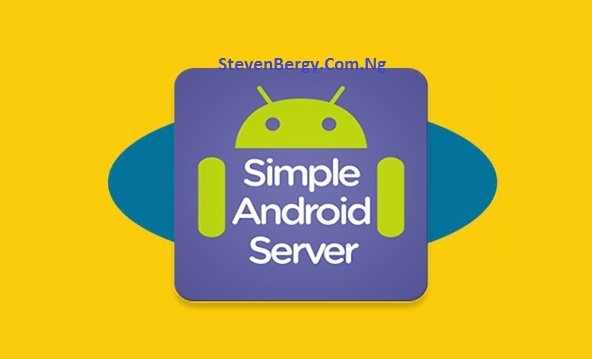 MTN BBLITE 5GB Plan and Simple Android Server Now Working. Here's How to Fix Yours! Recently, I haven't been online via Smartphone, the only means of going online for the past few weeks was my PC. 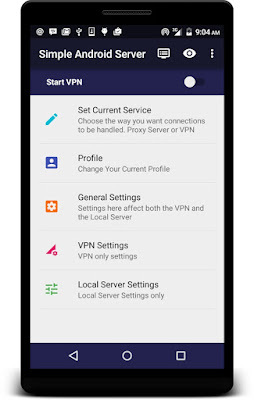 In just few days ago, I was back online via my smartphone and I was shocked when I noticed the Simple Server browsing on Android is no longer working, whereas the same subscription was working flawlessly when I tethered the connection to my PC through Mobile hotspot. "What could be the problem?" I asked myself. It took me so many hours, efforts and trials before I was able to fix it and get it to work back again, I was overly excited when I did. Now, the issue is if you are also having the same problem with your BBLITE Simple Server on Android, you are reading the right post to get it fixed. Just follow the procedures below and before you know it, you'll be downloading and surfing like before. -> Ability to use SAS without AutoProxy, Proxy Droid or any other Android Proxy injector. It comes with its own proxy tunneling and injection. -> A very much improved battery handling. Your battery will now last longer than before, and you know with the exclusion of AutoProxy - that means Great battery Life! -> No more frequent heating and over heating of your Android Device. The root methods above also works for other Phones, you might want to give it a try and also, do it at your own risk! If you have the settings before, move to the next step. 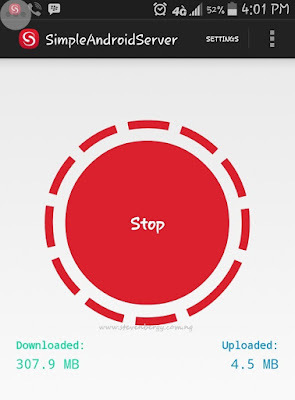 --> Navigate to Google PlayStore to Download Simple Android Server or Download it Here. --> After downloading it, open Google PlayStore on your phone and navigate to Simple Android Server to see if there is still any update, if you see the update button there, click it to update your SAS. If not, that means your SAS is up to date. 1. Set Connection => Select Local Server. 2. Profile => Leave it to the default Profile 1. No need to change anything. * Enable Injection - Yes. 4. 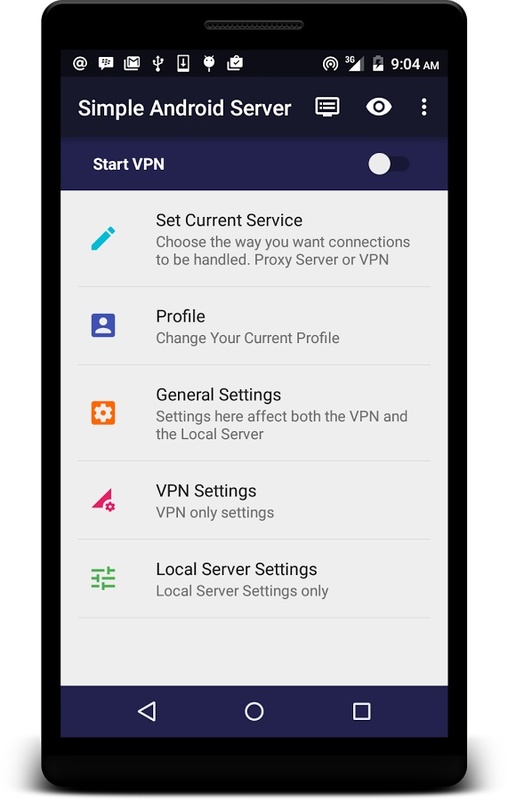 VPN Settings => Don't touch it unless you've paid for it. 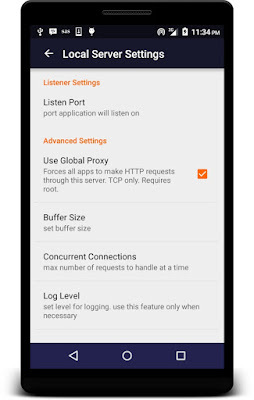 * Use Global Proxy => Yes (with this there is no need for AutoProxy or ProxyDroid but your device must be rooted). * Log Level - NONE. 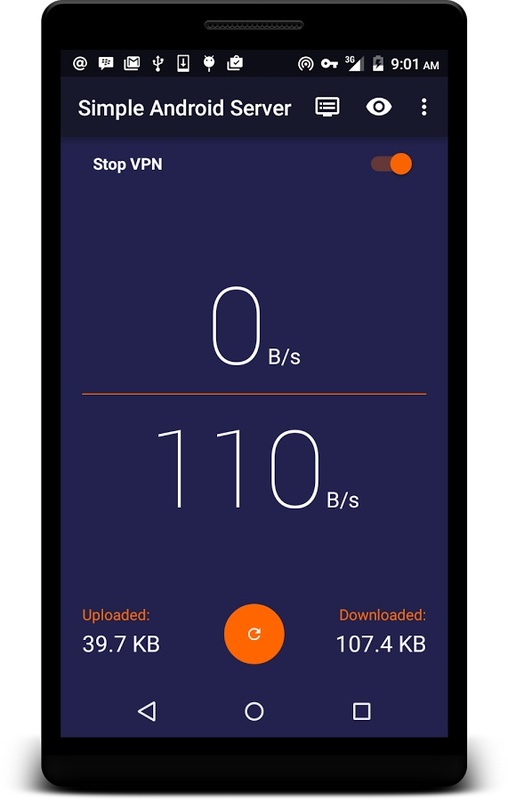 --> Now that you are done with the settings, subscribe to any of the *BBLITE plans, turn on your data connection, start your Simple Android Server and your BBLITE Subscription + Simple Server is now back to life. *Note that there are new codes for the BBLITE subscription plans. Even though the old ones are still working, it's better to use the new ones available here - BBLITE Subscriptions to get faster response and activation. This is exactly what I did to get mine working back and I'm sure it's going to work for you too. 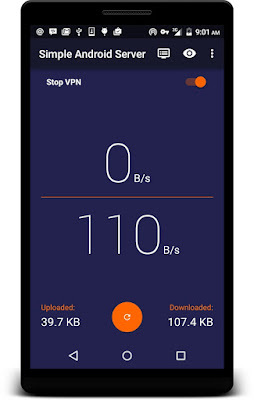 Do you like this new Simple Android Server and is it working for you ? If Yes, kindly drop me a comment through the comment box and if you are facing any problem with the configuration, let me know (I'll be of help) and finally, kindly share this post with a friend and tell that friend to share it with another friend. Cheers ! Thanks a lot Stephen, It's now working flawlessly on my Galaxy S5! Glad it's working for you now. Download and Stream as much as you like! can I root my Huawei tab ?? Yes, try all the root methods in this post, one should work! And if not, Super One click root will do. Please What of pc setting for it? I did everything as explained here. Don't panic, it's going to work. First of all, have you rooted your Galaxy J7? Okay, you've probably mixed it up. Do it all over again, it's going to work. Oladipupo also had the same issue but it's now working for him. Thanks a lot. Glad it's now working for you. Thanks for dropping by as well! Yes, It's now confirmed working again! it worked for a while and stopped. but when i used the sim on pc with pc simple server,it worked well. Hi, have you rooted your phone??? Thanks. That's probably because you've not inserted the HTTP I.P Address (127.0.0.1) and Port number (8080) in your LAN Settings manual configuration under Internet Settings. Do that, and it should start opening Store! Sure, that's what I use every day. I'm not very sure about that but it should, just make use of the new Simple Android Server and input the 2go settings and configuration. Please, I did it as u explained and it work but I suddenly received a message from MTN that I have used 50% of my subscription. Please what is going on? Hello Stephen, it was working on my android but later I received a message from MTN that I have used 50% of my subscription and later 70% but now it's not going again. Pls, what can I do? Just Ignore MTN's message about using 100% out of your Data bundle, your internet access will still be active but if not, that means you've not rooted your phone or you've probably missed a step. Try checking over again to get it fixed. No, it's only for Android at the moment. No, it can only work for Android. Please could you send the .rar archive to emekacnwafor@gmail.com. I tried the download link on the data file host page and it gave me an .exe (which my antivirus saw as malware) instead of the .rar archive. I will really appreciate it. Thank you so much for sending it in advance. Have a good one. Thanks for dropping by! Note that the .rar archive file is still there and working fine. What you just have to do is uncheck the option that downloads a 3rd party downloader on the page to get the file directly. I'll send it to your email also, to make it easier for you.